Meadowlake Pet Resort hosts their first mobile adoption drive on Saturday, November 13th from 10 AM – 4 PM. Meadowlake offers their four acre property, free of charge to a partnered rescue group. 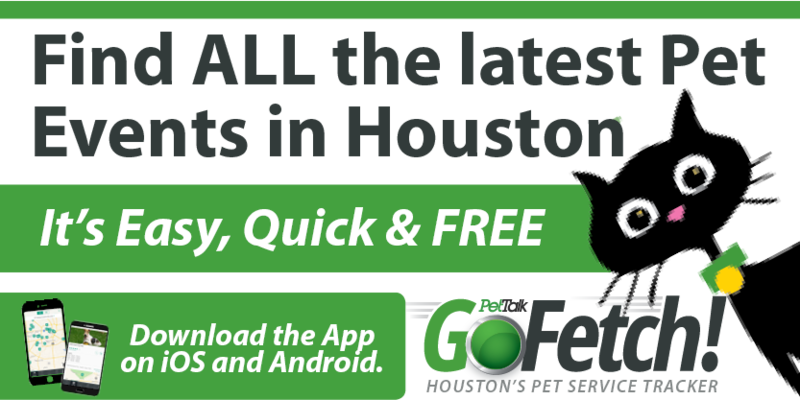 Basset Buddies Rescue of Texas will be the first rescue group to take advantage of this free service. 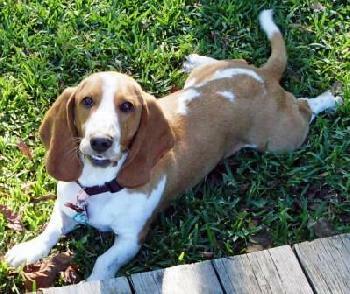 Bring the whole family to Meadowlake and meet the adoptable Basset Hounds you may just go home with a new best friend. 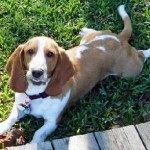 Bassett Buddies Rescue of Texas is a 501(c)(3) non-profit organization staffed solely by volunteers devoted to the rescue of unwanted, abused, and homeless basset hounds in Houston, TX, and surrounding regions. Bassets are rescued from shelters or received directly from owners who feel unable or unwilling to continue to care for them. For a full list of adoptable dogs, please visit their website at www.bbrtx.org.